Check out www.cuspaceflight.com to stay up to date with CUSF! The flight computer PCBs have been collected from Cambridge Circuit! As ever they’ve done a fantastic job. We had a quick tour of their facility when we collected these PCBs which was great to see. Thanks again Cambridge Circuit! 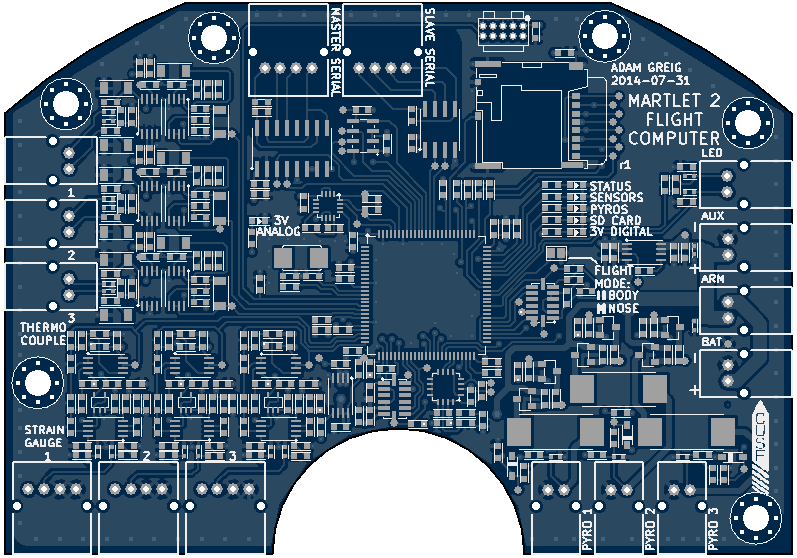 The renderings of the PCB above were generated by GerbLook, click the link to check out the other layers. All the orders have now been placed for the various electronic components for these PCBs (the bill of materials for one flight computer alone is around £150!). 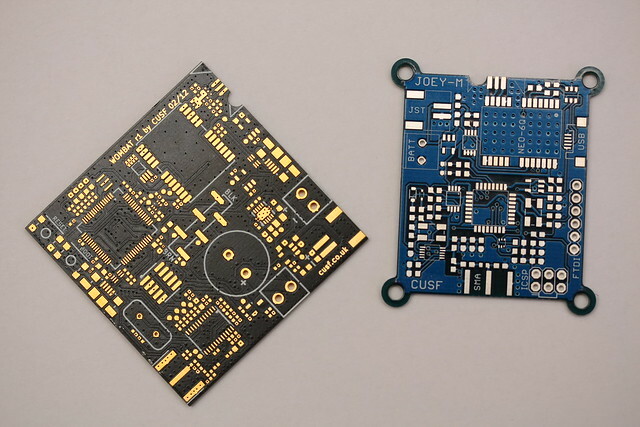 We also have stencils and stencilling jigs in-hand so soldering should take place next week, after which all that’s left is to write the firmware that will operate the avionics. This firmware is responsible for deciding when the moment is right to fire the various pyrotechnics and let the ground crew know what’s going on. Martlet 2 is powered by an O-8000 Pro150 Cesaroni motor. This is the largest certified motor available and, over the course of its 5.12s burn time, produces an average thrust of 8000N. We purchased the motor last weekend from Animal Motor Works and will be meeting it for the first time at BALLS. 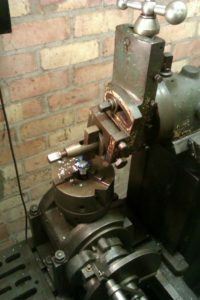 In other exciting news all the aluminium stock is now out of the basement lab and being machined. 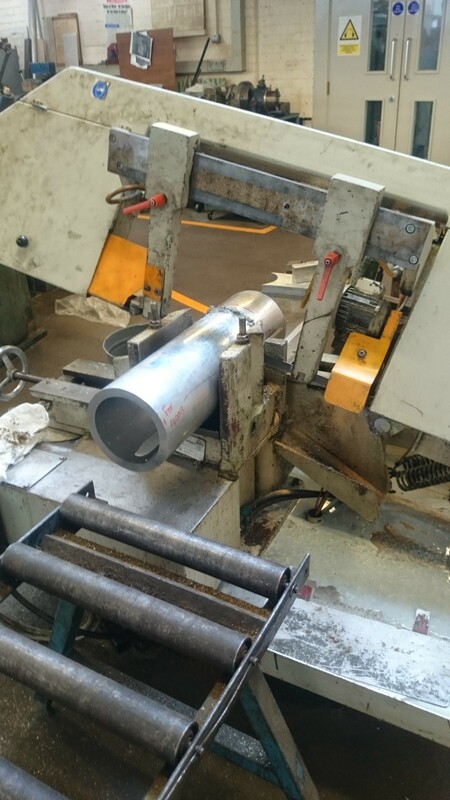 WPPE are machining the various couplers, fins and the aft cone whilst the CUED workshop are kindly machining the fin can ( at a length of 480mm and with a diameter of 186mm it is Martlet 2’s biggest metal component). 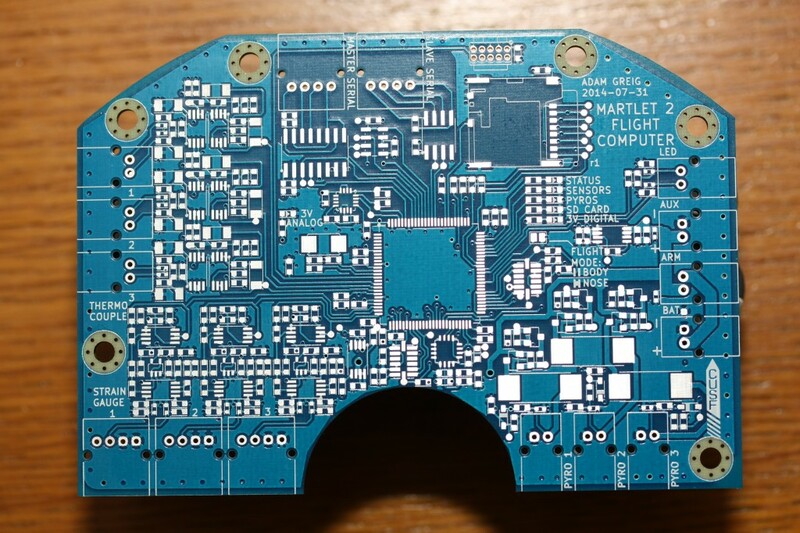 Today Cambridge Circuit Company finished manufacture of the PCBs for M2R, the radio board on Martlet 2. We drove over to pick them up this afternoon and they’re looking good! Hopefully we’ll have the designs for the flight computer finished soon and then we’ll get both boards assembled and start on the firmware. 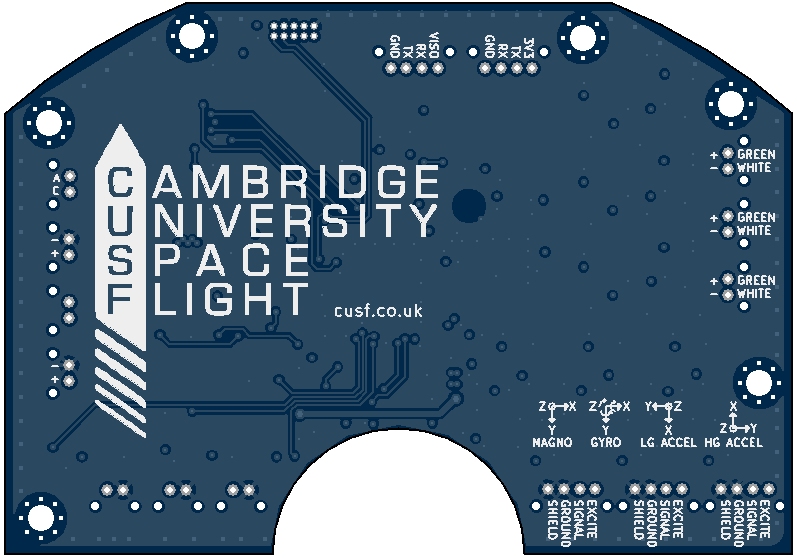 A big thank you to Cambridge Circuit Company for their continued support of CUSF; they’ve now been sponsoring us since 2012 and have always given us fantastic PCBs very quickly. Current radios on High Altitude Ballons (HABs) are laughably slow, on the order of 50 bits/s. While this can suffice for transmitting simple data strings such as GPS co-ordinates, it’s useless for anything else. There have been several attempts at in-flight image transmission for amateur HABs with existing radios, though these took around 6 minutes to transmit a single small grainy image. Lynx is an experimental digital radio transmitter for HABs, capable of data rates an order of magnitude above existing amateur systems. The end goal of the project is to have a live video stream coming from a balloon in flight. 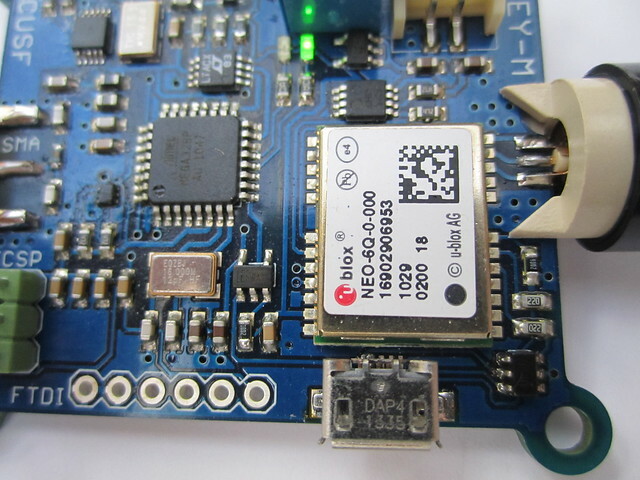 It features a powerful ARM chip to deal with the error correction codes and signal processing. This development board will allow a number of the key radio systems to be thoroughly tested before implementation in the first flight model. Currently, we are waiting for some RF components to arrive from the US before the board is assembled. Many thanks to the Cambridge Circuit Company for this fantastic set of boards. 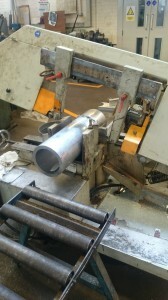 Collected two part which were water jetted by the workshop. The three pieces fit inside each other to hopefully make a gimbal. 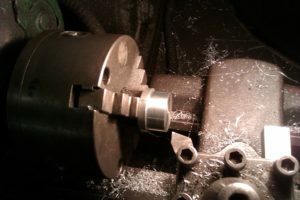 I made the central part at home using a lathe, shaper and drill. The blue dye is for marking. We went to the March EARS Launch Day. We launched two rockets: Pulsar, a kit built by freshers last term, and Isis, a rocket built last year. The Joey-M flight computer was soldered up this week, all going fairly well apart from some minor rework required on some of the finer pitched components. 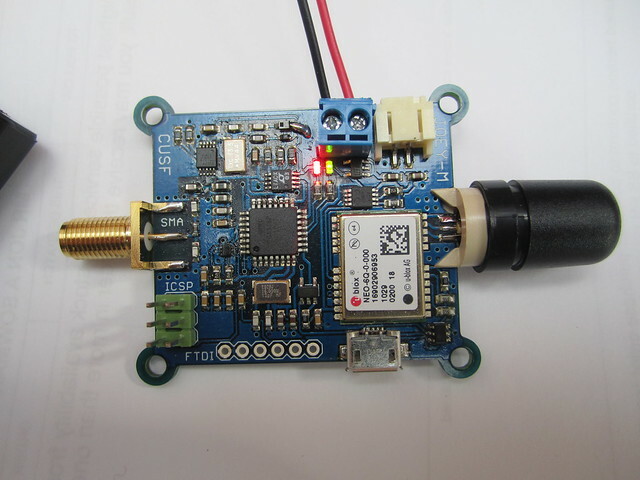 Joey-M uses the uBlox NEO-6Q GPS with a Sarantel SL1202 passive antenna, along with a small I2C EEPROM such that configuration can be retained when Joey is powered off. USB is broken out to a Micro USB connector such that configuration and debugging can be achieved via the excellent u-Center software from uBlox, and the configuration saved to EEPROM. 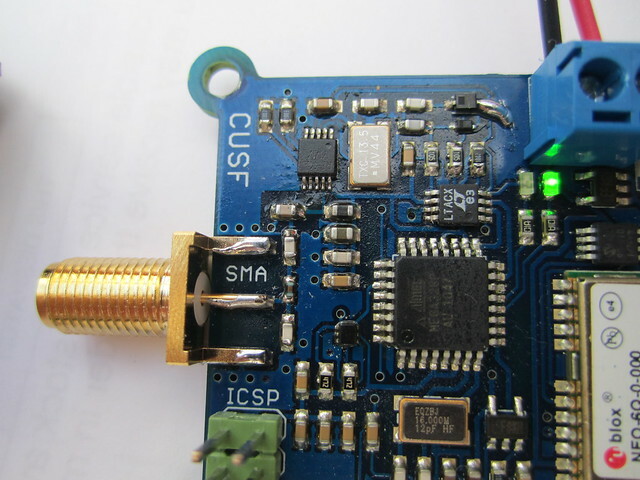 Joey-M uses the Micrel MICRF112 434MHz ISM band 10mW FSK transmitter with a twin varactor diode crystal pulling arrangement. Its 13.56MHz crystal has an 18pF capacitor on one side, and the varactor arrangement designed such that under no bias voltage, it also rests at 18pF. One varactor has a large range of capacitance that allows the center radio frequency to be moved around by about 30kHz. 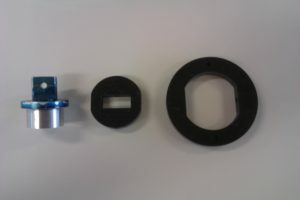 The other varactor has a much smaller range, such that it can be used for very small shifts for FSK. 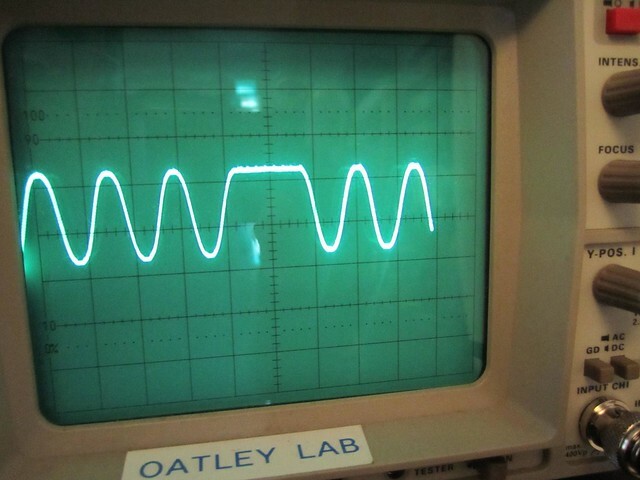 Voltage is applied to the varactors by a twin 16 bit DAC from Linear Technology. A working firmware is currently running on Joey-M in preparation for a first flight this week. Later, temperature compensation for crystal frequency drift and more complex radio modes (MFSK) will be explored using the Joey-M platform. 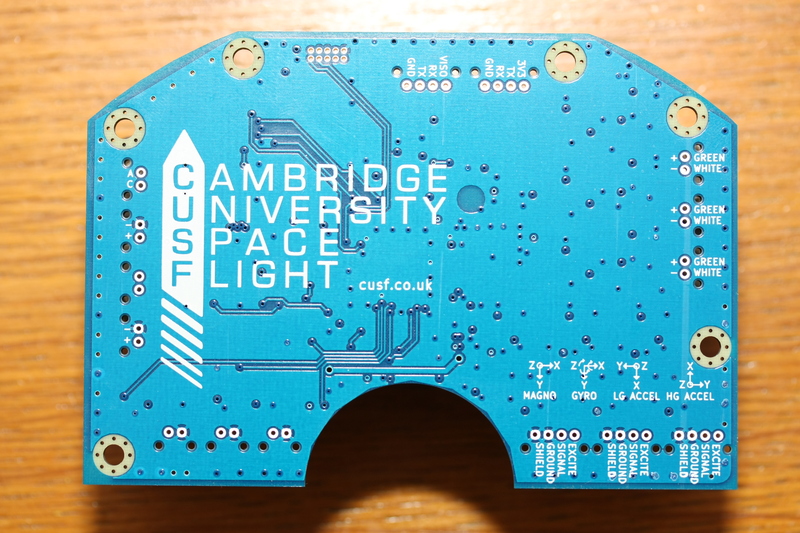 Finally, thanks again to Cambridge Circuit Company for manufacturing these boards for us. 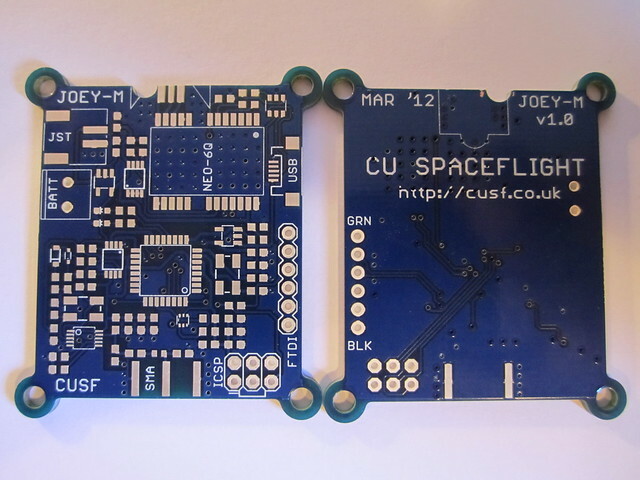 We got the PCBs for the Joey-M flight computer! These are experimental flight computers using the Micrel crystal pulling radio (see an earlier blog post), along with an Atmel AVR and a uBlox NEO-6Q GPS. 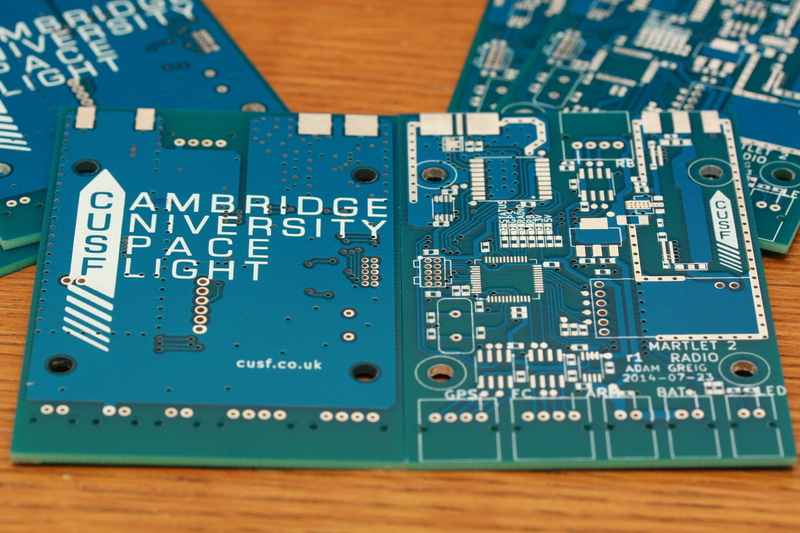 Thanks very much to Cambridge Circuit Company for manufacturing these PCBs for us! "Recovered and in the pub. #ukhas"
"Finishing off the rigging, starting fill shortly #ukhas"
Register to receive email updates! Proudly powered by WordPress. Spam protection by Akismet.